These are pictures of toxic mold that site visitors have sent us. 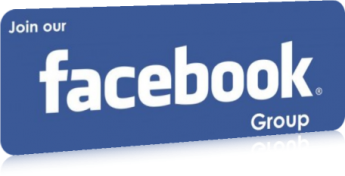 All pictures are the property of their owners and are used by permission only. Please do not copy pictures to your computer. Please Note: This Mold kit is not intended as standard practice for identifying serious mold issues. This kit is only to be used if you suspect mold and are on the fence about hiring a professional. If you really believe mold is a problem the only way to get accurate information is to use a professional HERE to come in and collect air samples with professional equipment as well as for them to do swabs or tape lifts the proper way through their trained certification. ERMI tests are an additional tool to help people find out if there is a history of water damage and compare it to the avg US home. Without these 3 tests you are not going to get any acccurate information. 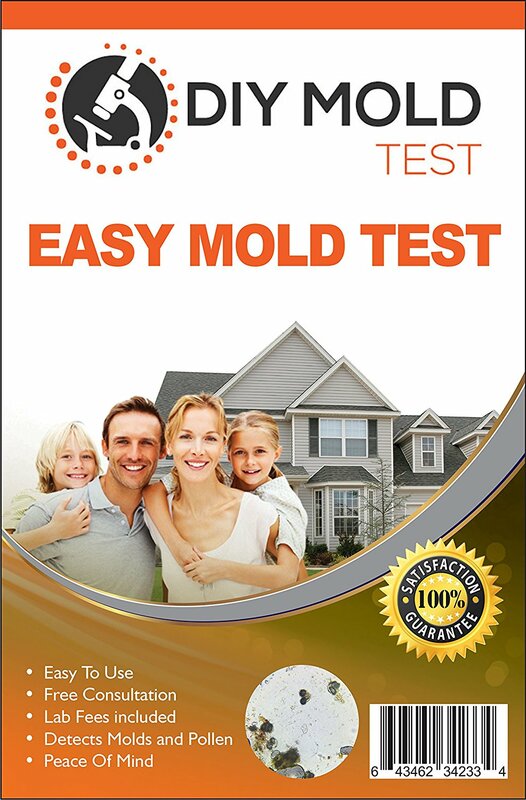 Real mold testing runs around $500 - $800 but this DIY mold test delivered to your location is only $50 but it ONLY used if you are unsure if you should move forward with the $500-$800 option. Get Peace of Mind and helps you decide whether further testing is required.